To celebrate the Notorious B.I.G., Versace is bringing back his signature sunnies! Biggie died more than 20 years ago, but with the wave of vintage fashion, his legacy lives on. 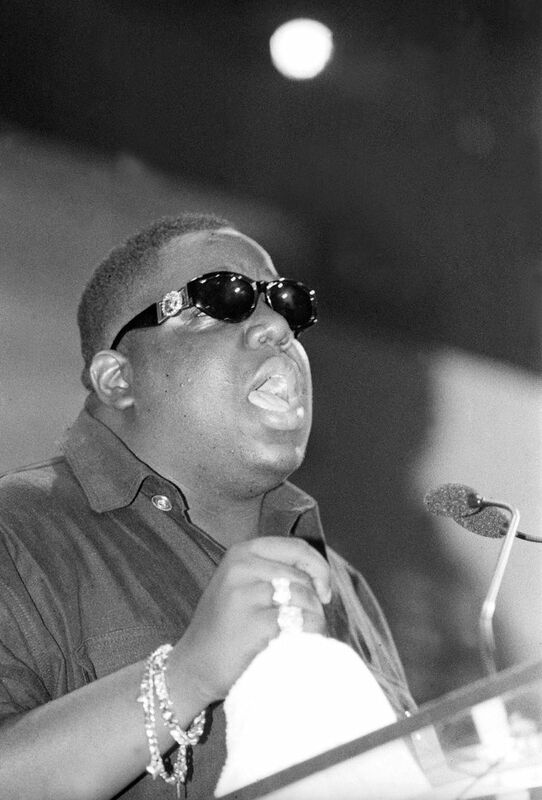 Biggie rarely took off his Versace frames, and Donatella credits him for helping spread the word about the Italian brand. He was one of the first hip-hop stars to have a great relationship with Versace and regularly attend their runway fashion shows. Now-a-days, rap and fashion go hand in hand but all because stars such as the Notorious B.I.G. made that possible. "I think Biggie was amazing. He came to my shows in Paris many times, and we'd see each other often. He always used to talk so nicely about my family. I think he was so smart, so intelligent. He had such a mind. So I loved what he was doing and how he was giving people a way to know about Versace—I do think he was giving people a way to know about Versace—I do think a lot of people started to know about Versace because of him. ", said Donatella Versace. 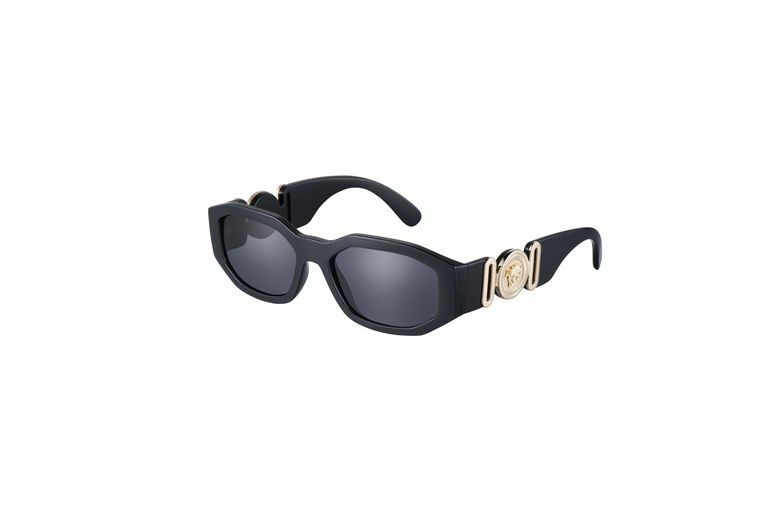 The rapper’s iconic shades will have an updated frame style but will still feature the same gold medusa design on the side. Retailing for $295, the sunnies are available exclusively at Barney’s stores and online.